In any construction activity, time is money, and at Broadfix, over the years, we have put together what we believe to be the most comprehensive range of shims globally. In any application, first decide whether the application is most suited to a “flat” shim or a “tapered” shim solution. Sometimes this is just a matter of personal preference, at other times, one or other method has a clear advantage. 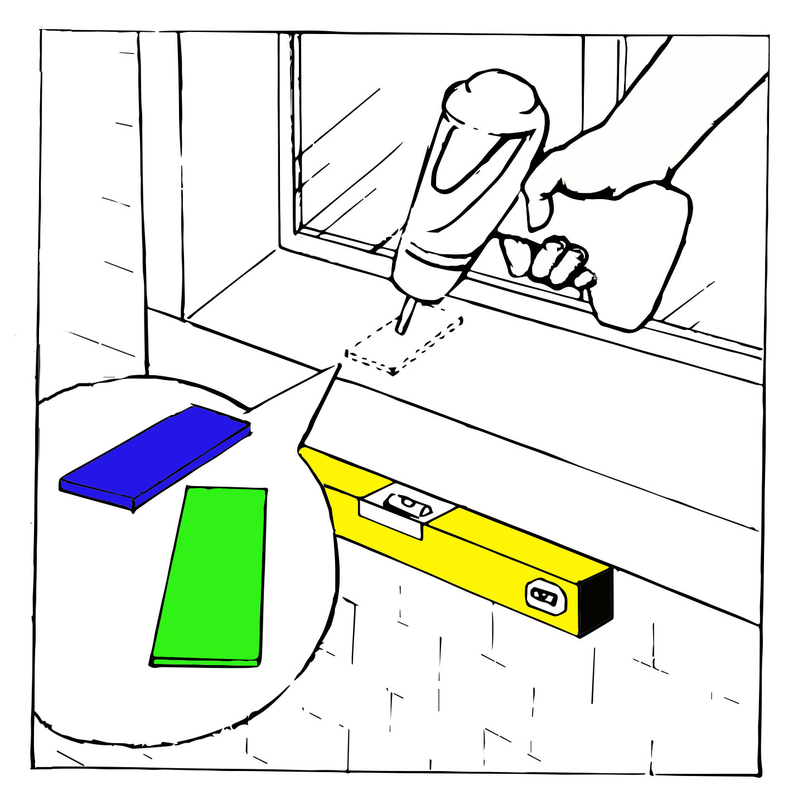 For example, fitting a door set is often achieved quickest using a pair of opposing double-snap shims whereas levelling of batons is usually best done with flat or horseshoe shims. If you are using Horseshoe (or U Shims) decide which size is most appropriate to the application. For example, if the baton that you are levelling is only 2″ (50mm) wide, it would be inappropriate to use the Standard horseshoe shim with its length of 4″ (100mm). When building up a shim “stack” always use the largest thickness shim that is appropriate. For example, a 3/8″ space would be better packed out with a 1/4″ plus a 1/8″ combination rather than using 6 of a 1/16″ shim. Whenever there is a possibility of moisture being present, always use a plastic rather than a wood shim for the application to avoid “swelling” or “rotting” of the shim.